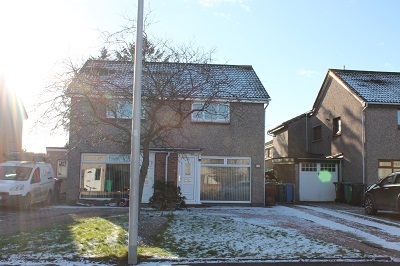 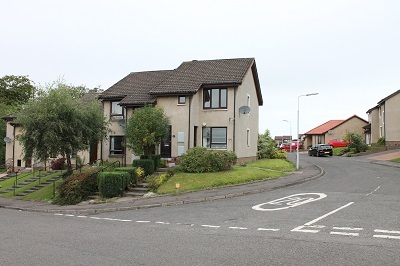 Crossgates lies to the east of the Dunfermline expansion and is ideally placed for commuters due to the proximity of the M90 motorway and the Halbeath park and ride which offers easy commuting to Kirkcaldy, Dunfermline and Edinburgh either by road or rail links. 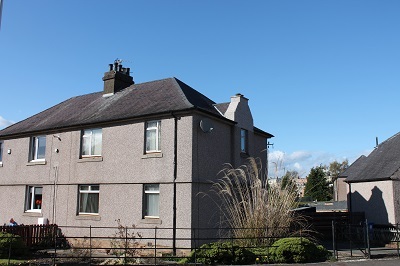 The village has ample facilities catering for every day living and for those who like to dine out the Fife leisure Park is only a 5 minute drive where you will find an array of restaurants, Cinema, Hollywood Bowl and Banantynes gym amongst many other entertainment options. 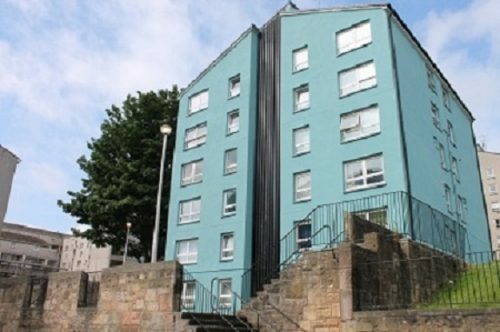 The City of Dunfermline is a 10 minute drive away and provides shopping, night clubs, restaurants and recreational facilities such as swimming pool, gym and snooker hall. 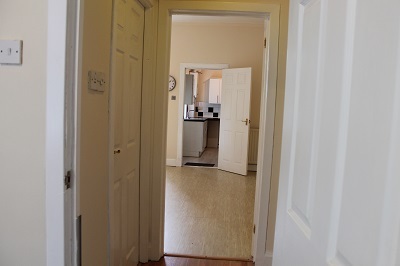 The property is accessed through a main door giving access to the kitchen. 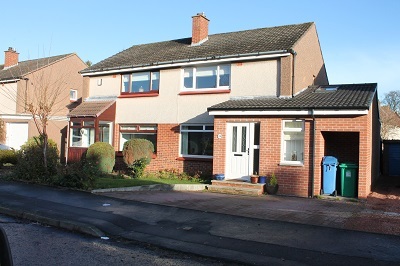 Wood effect laminate flooring, fitted with wall and base units, ample counter top work surface, inset stainless steel sink and drainer, integrated electric oven, hob & extractor, free standing fridge/freezer, there is a rear facing double glazed window, wall mounted Combi boiler, ceiling with light fitting. 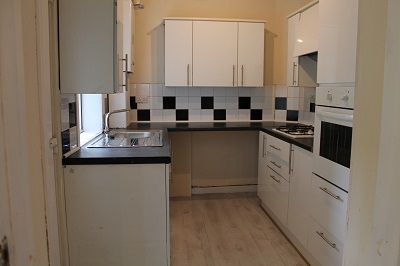 Appliances: Integrated Oven, hob, extractor free standing fridge/freezer. 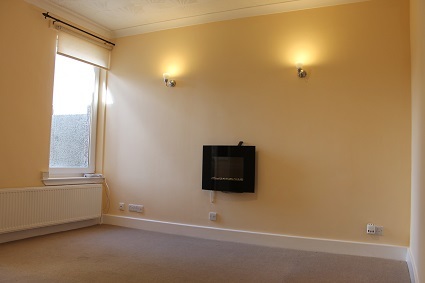 Spacious lounge with laminated flooring, rear facing double glazed window, built in shelved alcove the ceiling has a light fitting, two wall hung white panel radiators. 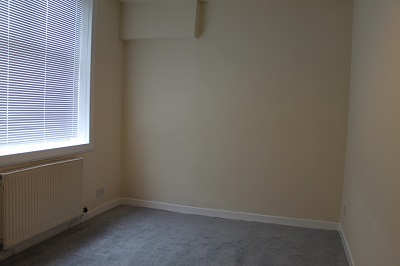 Ceramic tile flooring, bathroom consists of a white 3 piece suite, WC, wash hand basin, bath with shower screen and over bath mixer tap shower, walls are clad in ceramic tiles, ceiling with light fitting, wall hung white panel radiator. 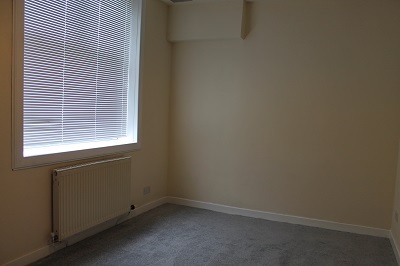 Carpeted, front facing double glazed window, the ceiling has a light fitting, wall hung white panel radiator two small cupboards which have the electric meter. 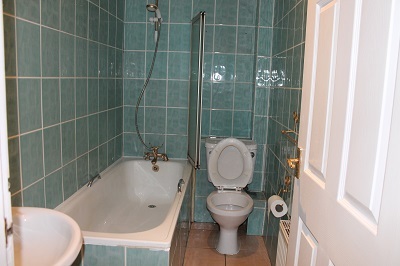 All sizes are recorded by electronic tape measurement to give an indicative, approximate size only. 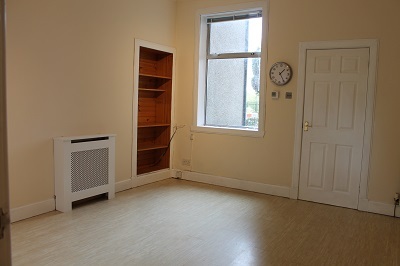 Extras included in the sale: All floor coverings, curtains, blinds, bathroom and light fittings, kitchen with integrated appliances, free standing fridge/freezer. 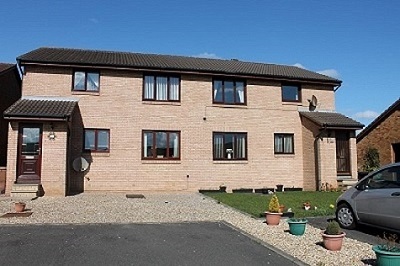 These particulars are prepared on the basis of information provided by our clients. 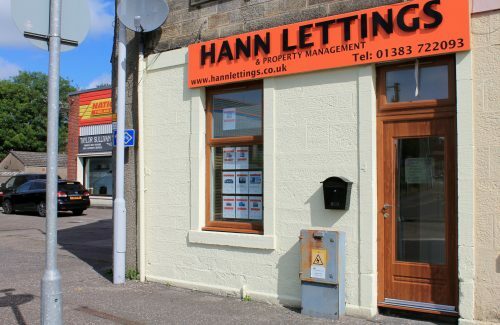 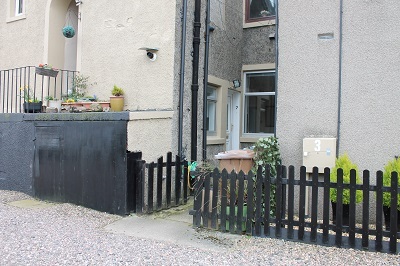 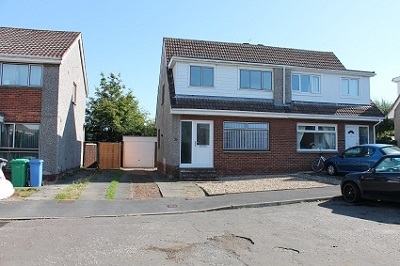 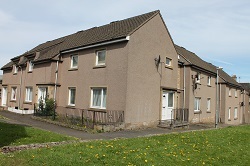 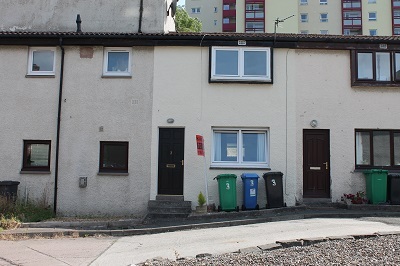 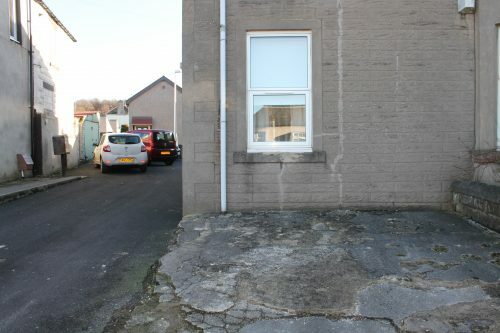 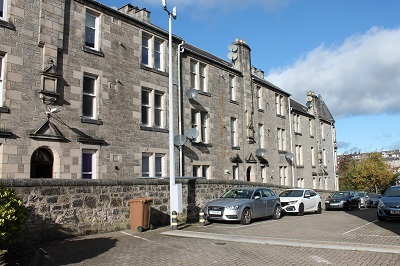 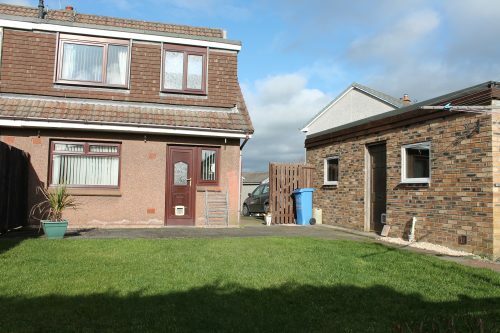 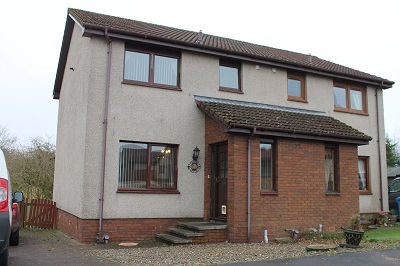 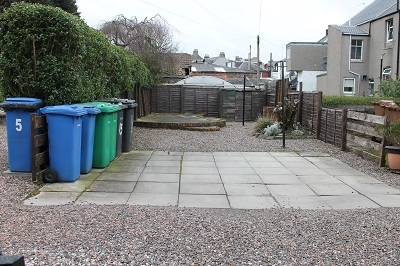 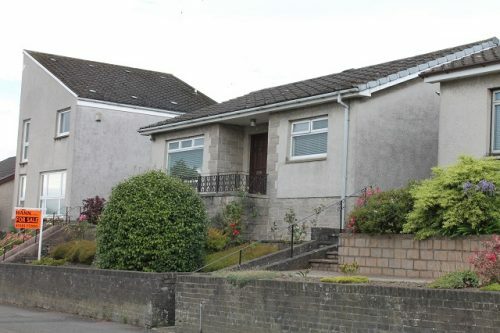 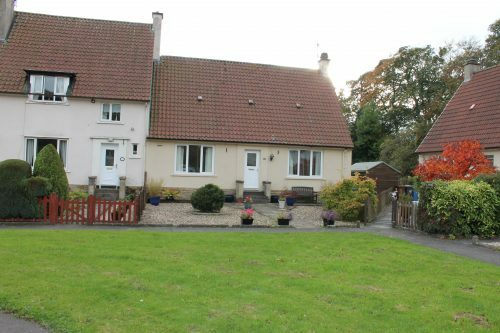 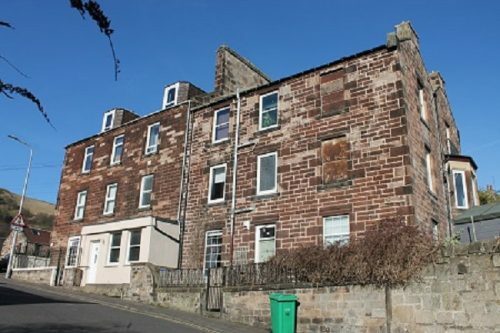 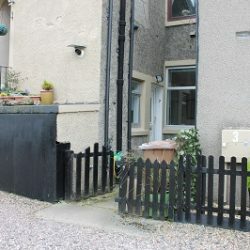 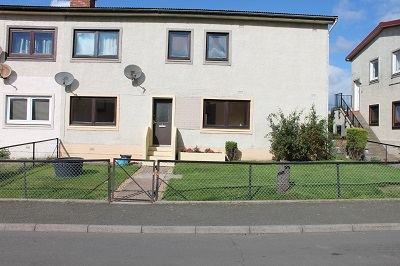 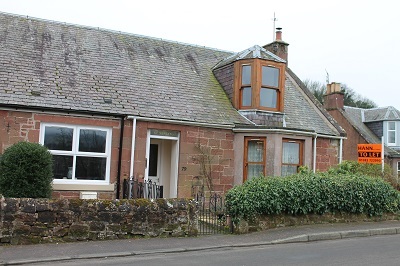 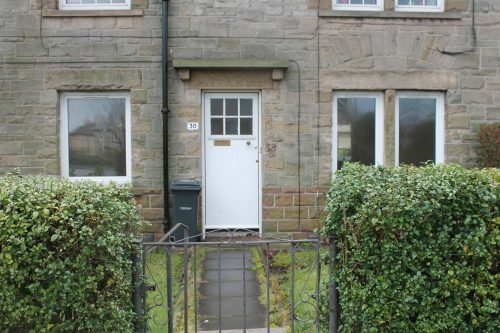 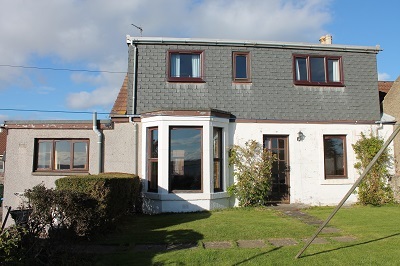 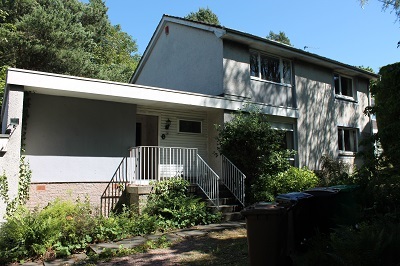 This property is being sold in its present condition and no warranty will be given to any purchaser with regard to the existence or condition of the appliances or services or any heating, double glazing or other system within the property. 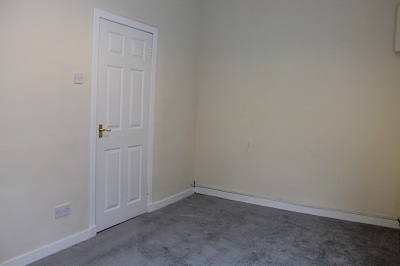 Any intending purchaser will require too accept the position as it exists since no testing of any appliances if provided or services or systems can be allowed.